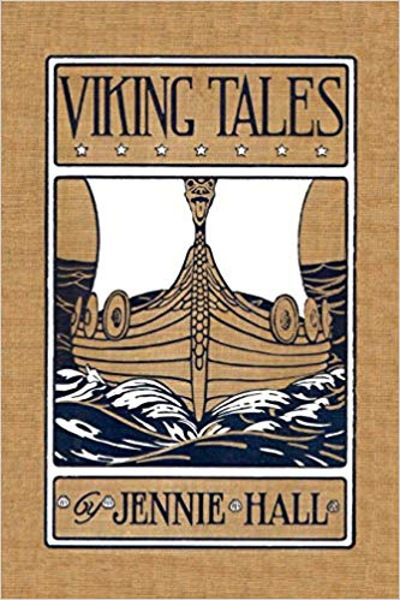 Jennie Hall (1875-1921) is a renowned historical writer of the late nineteenth century. Hall chiefly wrote spellbinding travel memoirs. Her works are known for their vibrant narratives and vivid descriptions.